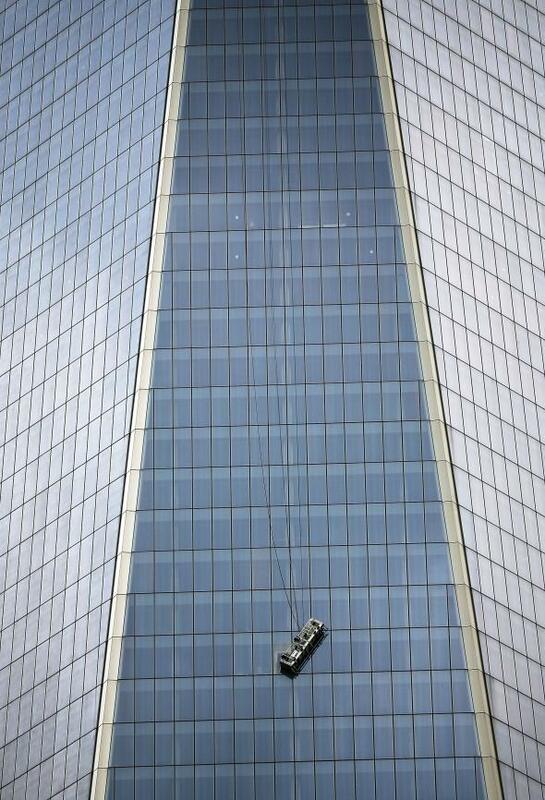 Window washers rescued, World Trade Center: Firefighters, police help make dramatic save (VIDEO). The building, the United States’ tallest, officially opened last week. Responders from the New York fire and police departments cut a hole in a window and helped the window washers, who were tethered to the platform, climb through to the building.